Like the standard game our version of Blackjack is played with a single deck of cards and the object is to accumulate cards with as high a value as possible without exceeding 21. You control the decisions of the player, selecting whether to hit, stand, or split. The variation with our version is that if you don¿t like the look of your cards you can flip the script, sell your hand and back the dealer - so whether you¿re dealt King Five or King Ace, Sporting Index Blackjack offers you the unique opportunity to play out a hand of Blackjack and make a profit even when the house wins! Once the game loads you'll go straight in and be dealt two starting cards. From there you have to decide whether to hit (take another card), stand (take no more cards) or split (make one hand into two hands when your original two card hand is a pair). You will also see on screen the 'Current Price' that you can trade at. This will vary according to what happens should you hit but as soon as you stand you'll be taken to the bet placement tab where you can either buy or sell your hand at the quoted price. Note that you must hit all totals of 11 and below (12 is the minimum stand) and that the dealer must hit to at least 16 and stand on 17 or above. The game has a simple scoring system with 100 points being awarded for a player win, 50 points for a push (tie) and 0 points should the dealer win. If the two cards in your hand have the same number value or picture, you may split the hand to create two separate hands. Each hand will be played in turn until you stand (or bust). When you have played both hands you will be presented with a price on the combined performance of the two hands against the dealer. In this case, the maximum result is 200 points if both hands beat the dealer. 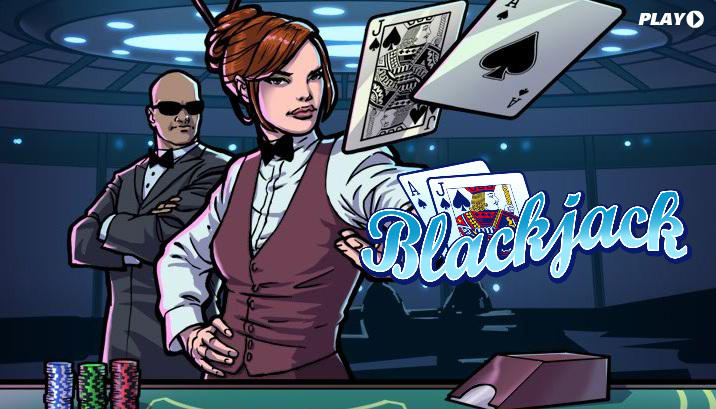 In the top right corner of the screen, a Blackjack bonus figure will be recorded and updated after every hand. Whenever your player receives a two card Blackjack that beats the dealer you will win this amount. The bonus awarded will be the total of your combined stakes since your previous Blackjack or bust hand. If you hit a hand that busts, the Blackjack bonus will be resent to zero.